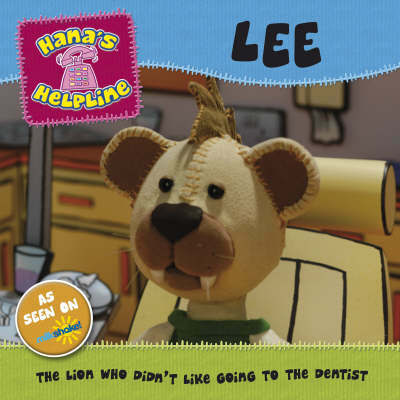 Lee the lion was scared of going to the dentist. He went with his mum and had a real fright. But when Betty the bat explained what had happened he felt much happier. Maybe going to the dentist wasn't so bad after all?